So many notes, so little time. 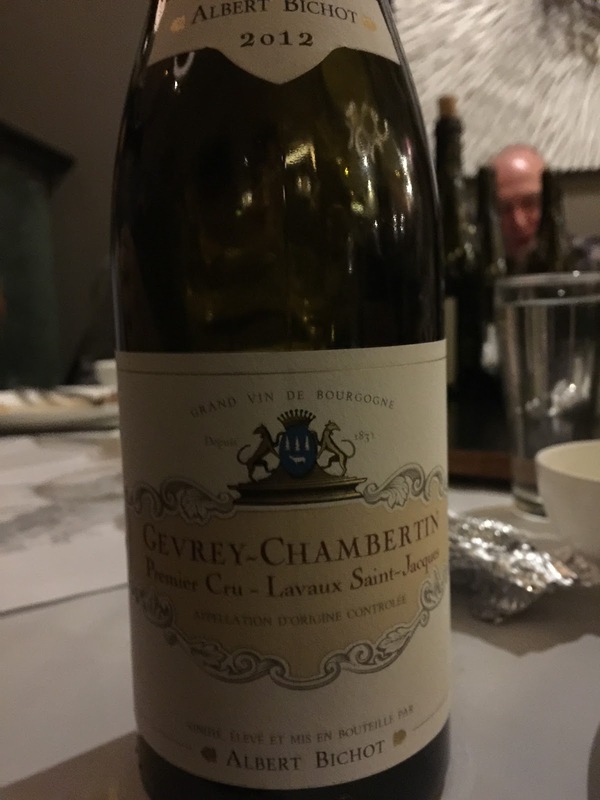 This was an outstanding tasting of a bracket of premier cru wines from Gevrey-Chambertin and Nuits-Saint-Georges from the 2012 and 2013 vintages. 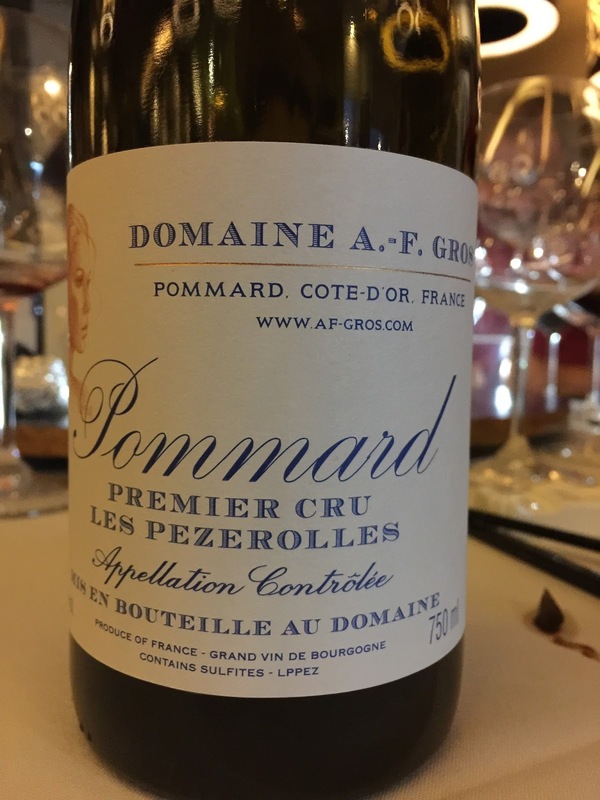 The distinction between the 2012 and 2013 vintages seemed finer at this tasting (see my earlier vintage comparison here), with the better wines appearing to be from 2012, when frequently they were in fact from the more austere 2013 vintage and just an example of a very good producer or wine. 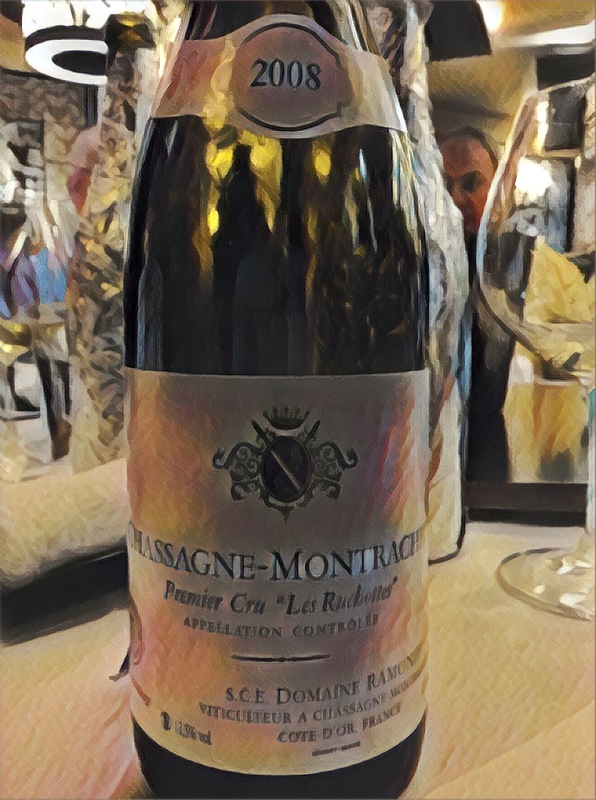 In terms of style, this was not a tasting where it was easy to point to particular characters that define the appellations. 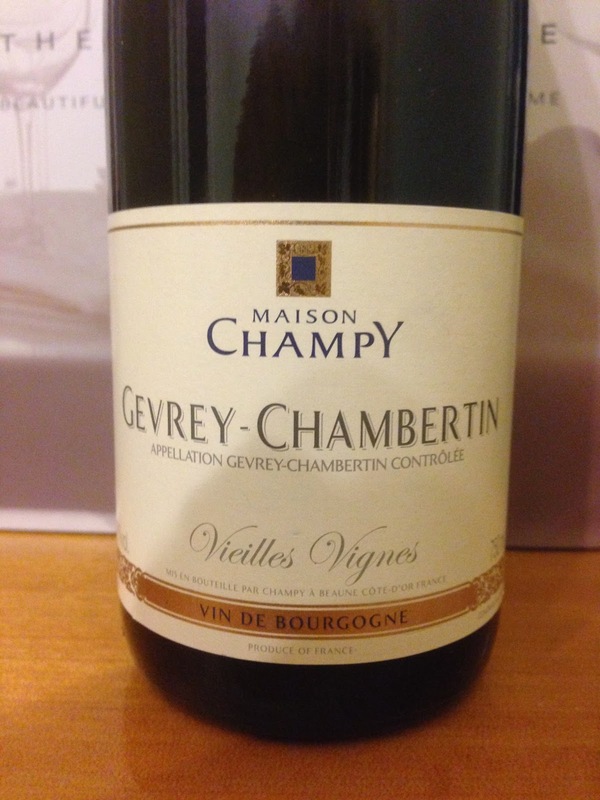 In theory, Gevrey is classically full and masculine, but a little fleshy. 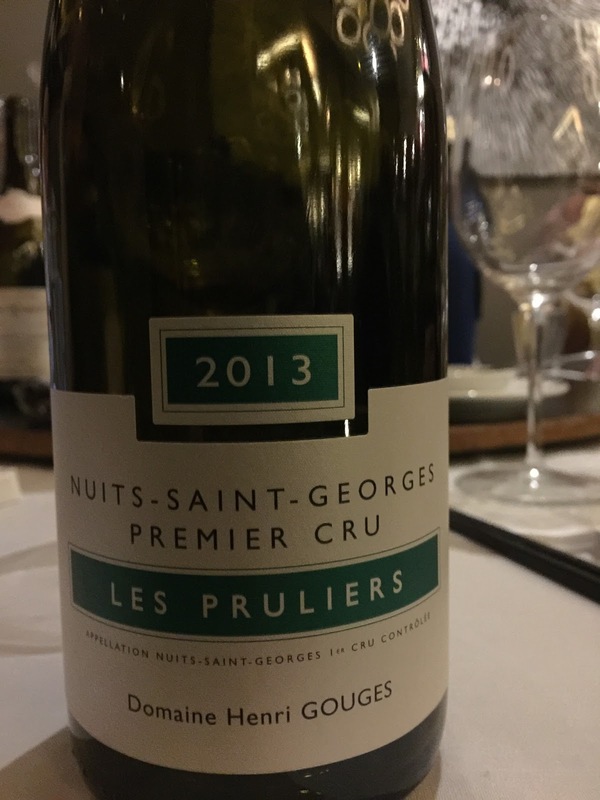 And in theory, Nuits-Saint-Georges can have richness, structure and minerally, gamey notes. 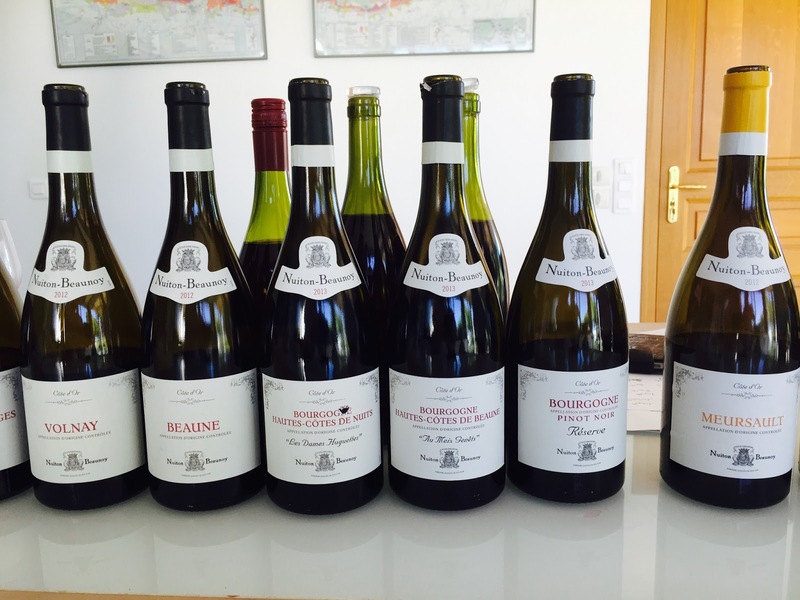 On this tasting, these characters could be found across many of the wines, regardless of the appellation. 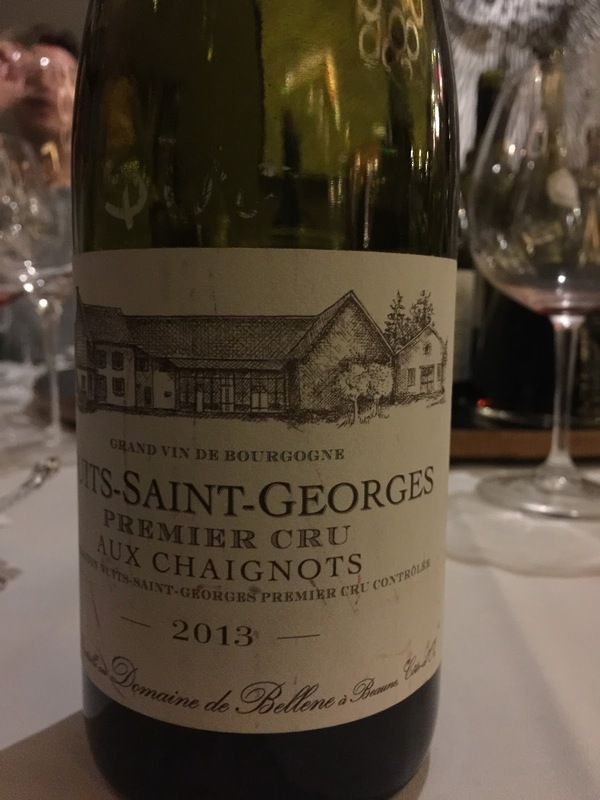 If generalisations might be made, the Nuits-Saint-Georges were a little harder in terms of fruit profile and the highest peaks surpassable by the Gevreys. 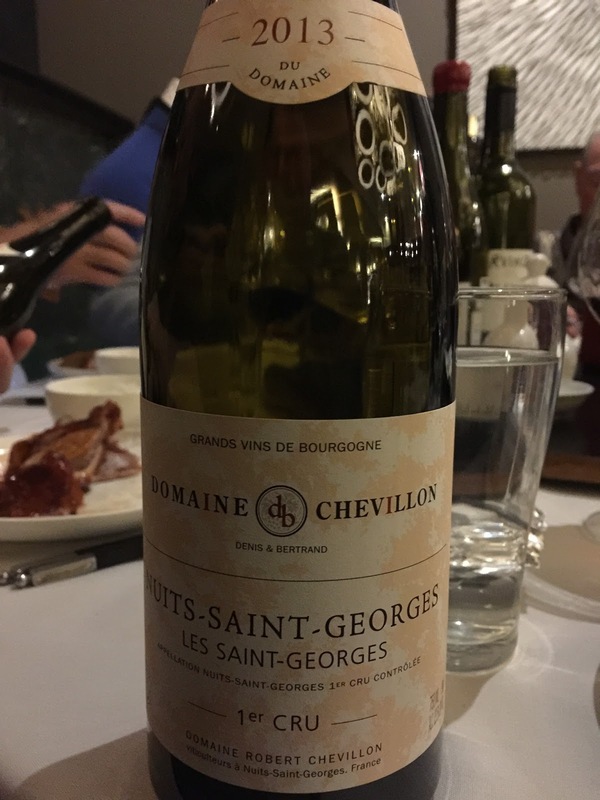 I attended this amazing tasting back in April. 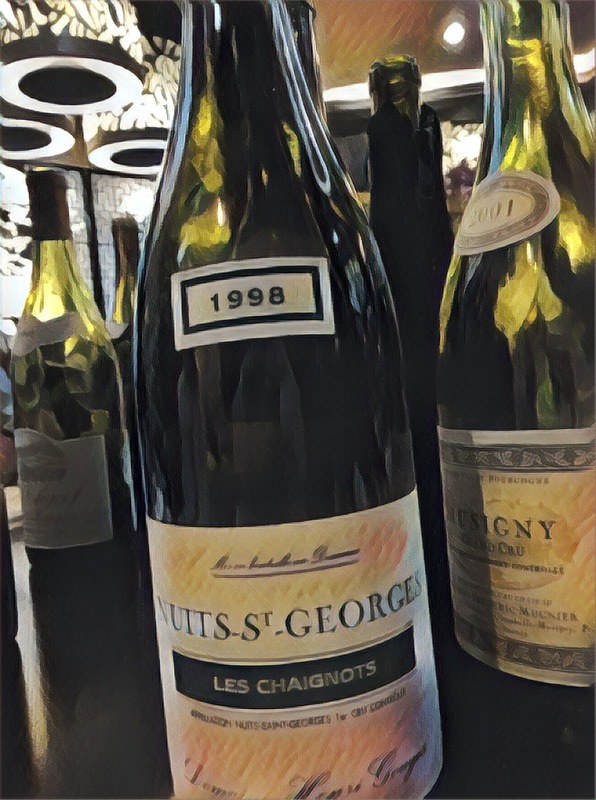 It was almost a case study in outstanding premier cru and grand cru red Burgundy with 15 or more years of age on the wines. 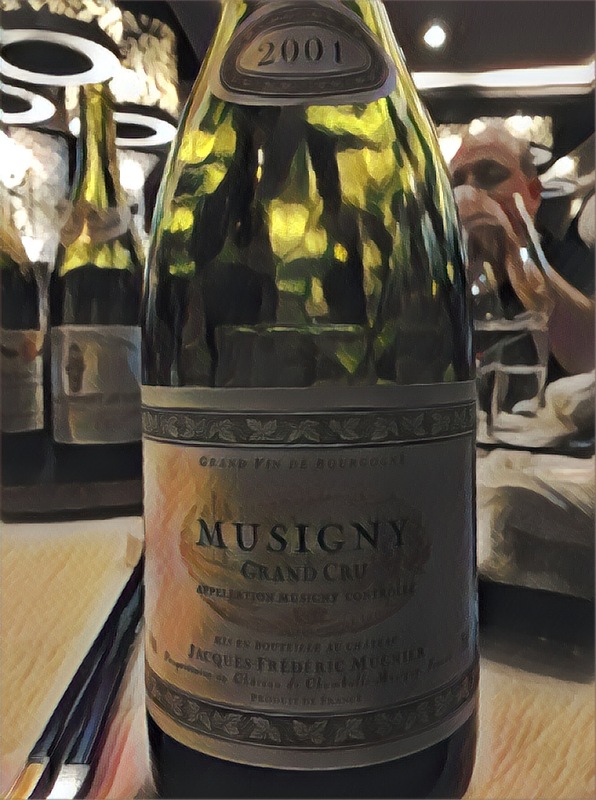 Only two wines missed the mark – one due to cork taint, the other presenting as simplistic (for a grand cru) due to suspected heat damage. 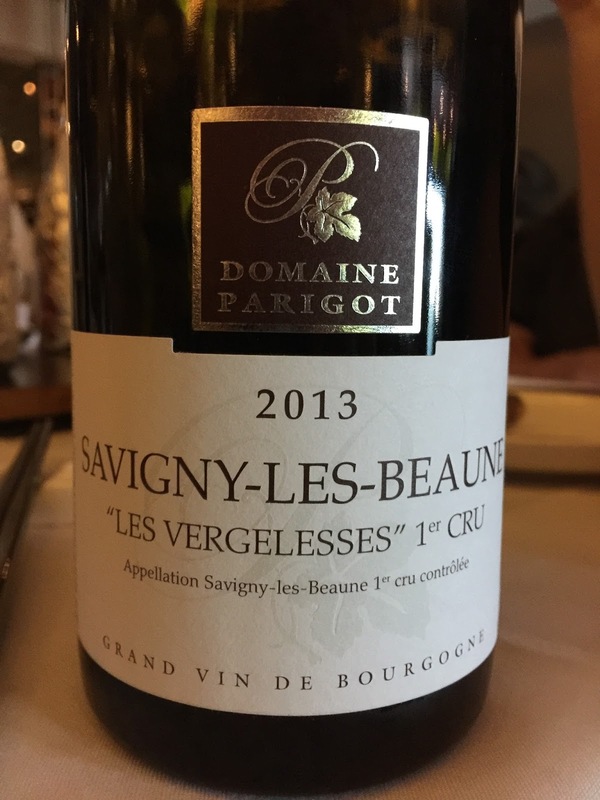 Whether new to the Burgundy maze or a veteran palate, I would actively recommend all of these wines. Here are my notes. 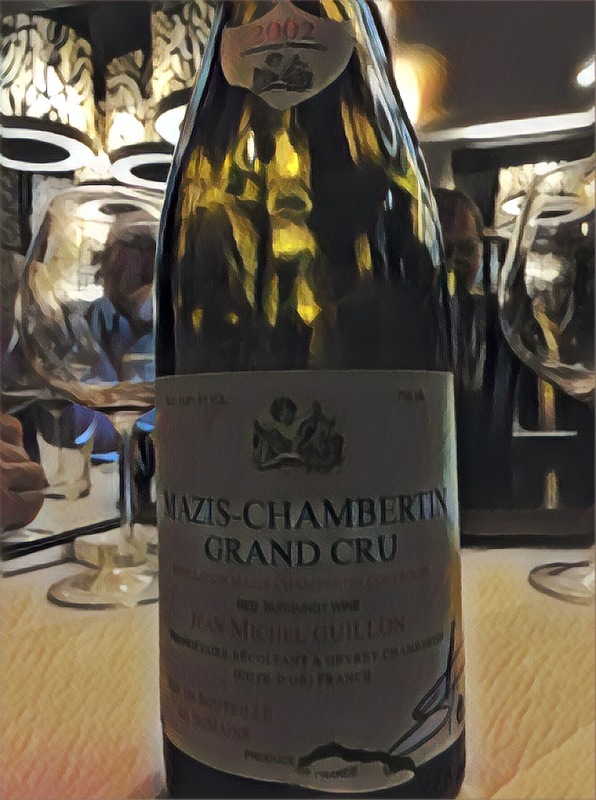 The tasting finished with a delicious Alsace pinot gris from Domaine Zind Humbrecht with aromas of honey, currants and sultanas, and the palate medium sweet in impression. 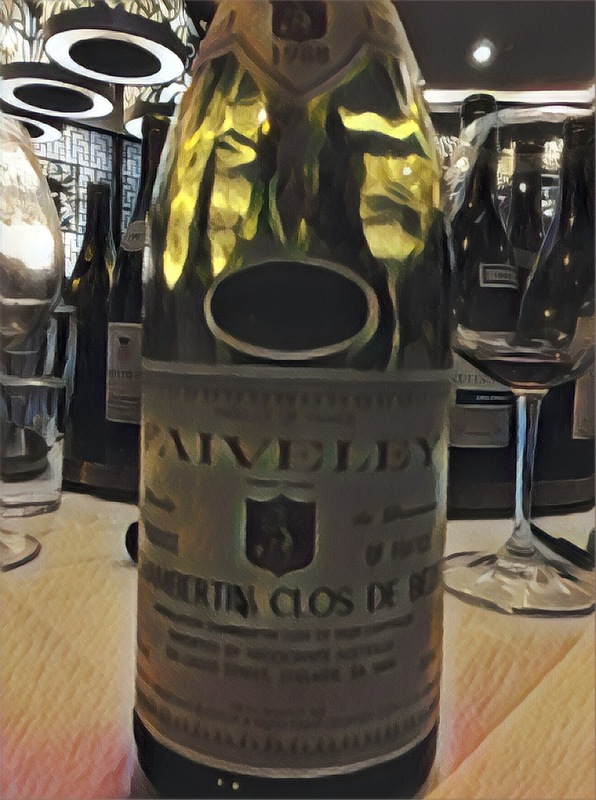 Unfortunately my photo proved particularly poor and does not yield the details of the vintage and label. 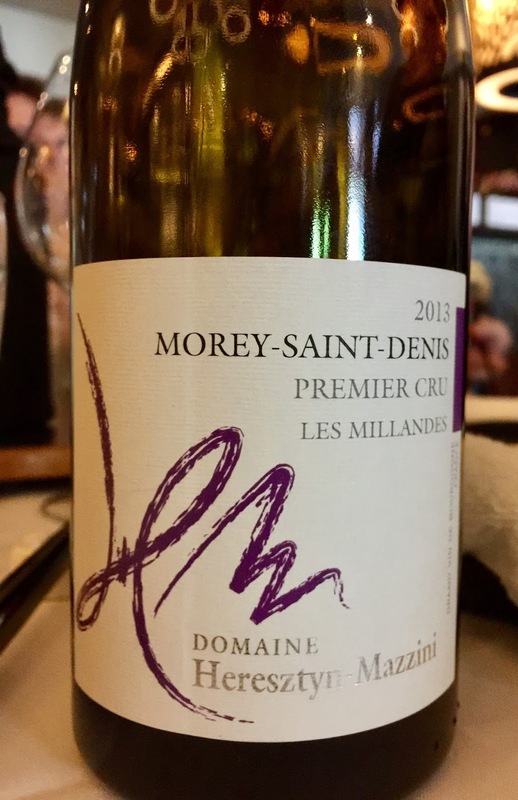 If you are an expert label spotter (or better still were at the tasting! ), please chime in and I’ll post it. 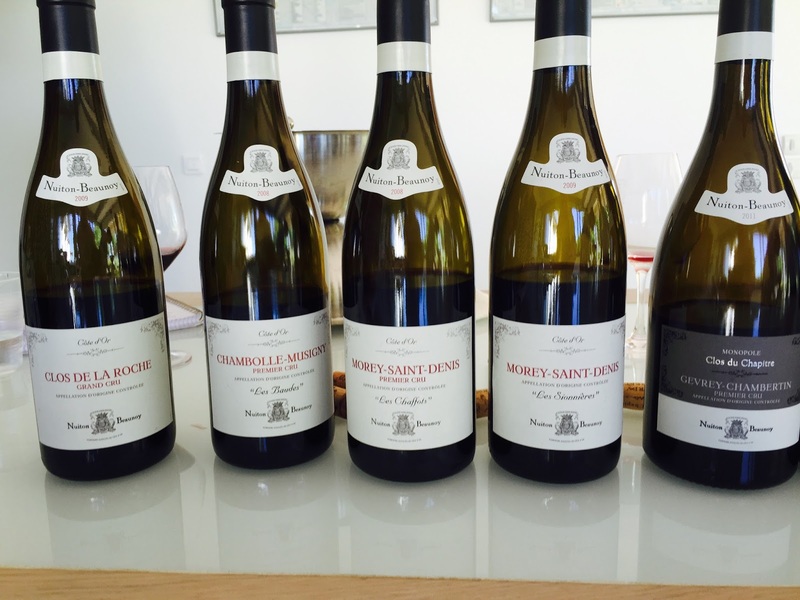 Here are some notes from a tasting in February looking at some premier crus from the 2012 and 2013 vintages in Burgundy, all tasted blind. 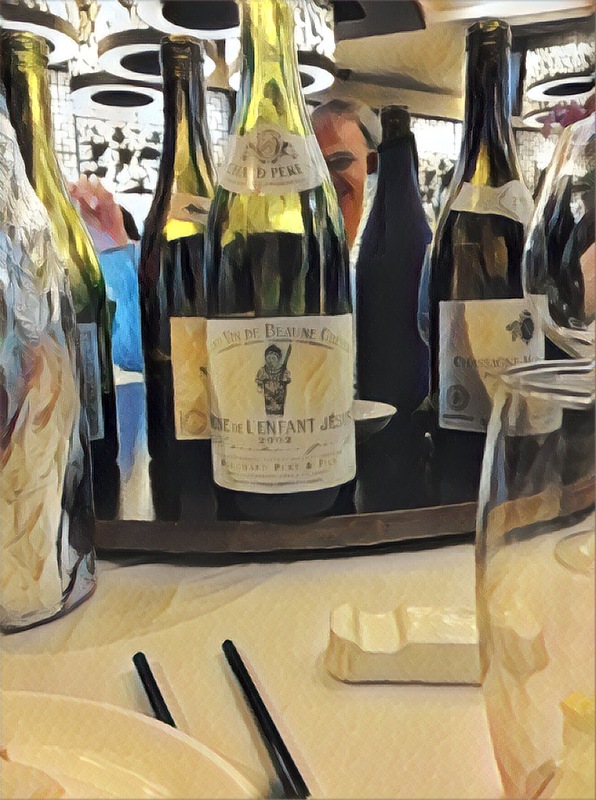 While something of a random walk, my take away observations were that the 2012 vintage had more depth, complexity and fruit, with the 2013s presenting as the more austere of the two vintages. 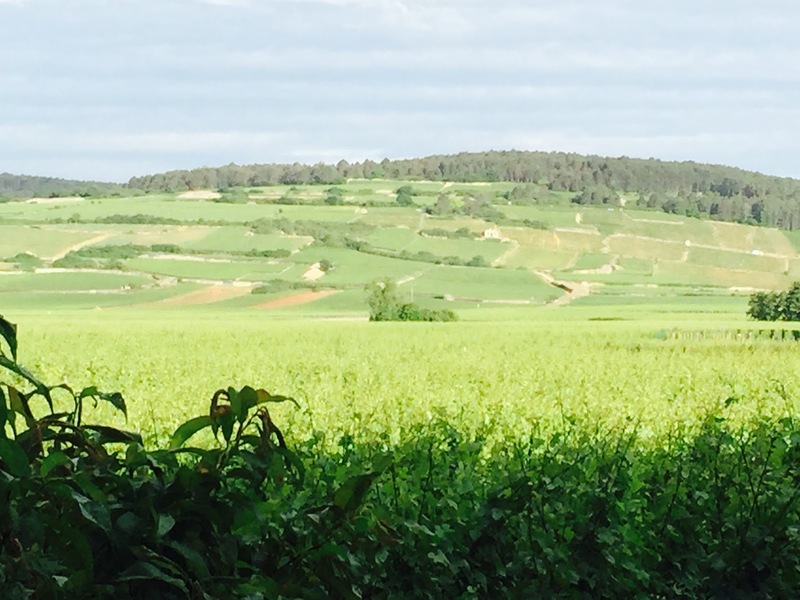 My notes and some observations on each of the premier cru vineyards follow. For longer notes on my last trip to the region, see here, here and here. 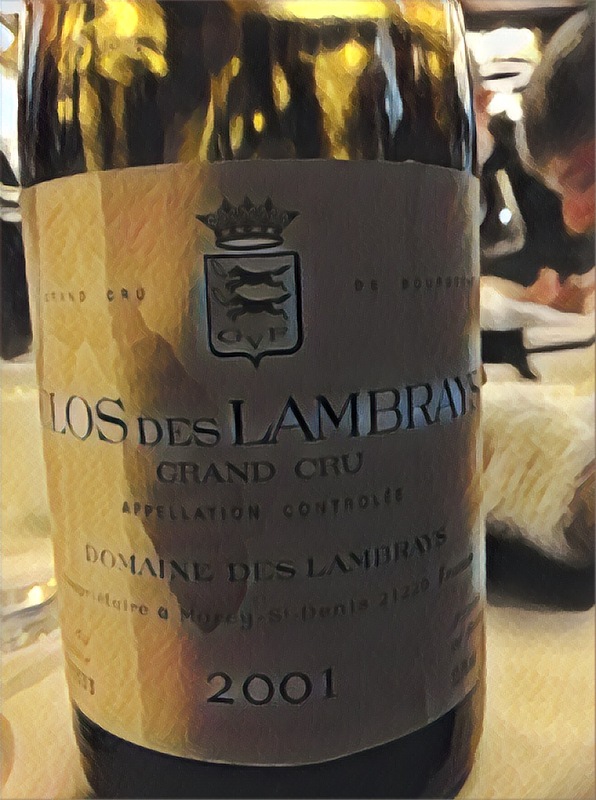 Low level corked. I wish my taint threshold were higher. Boo. 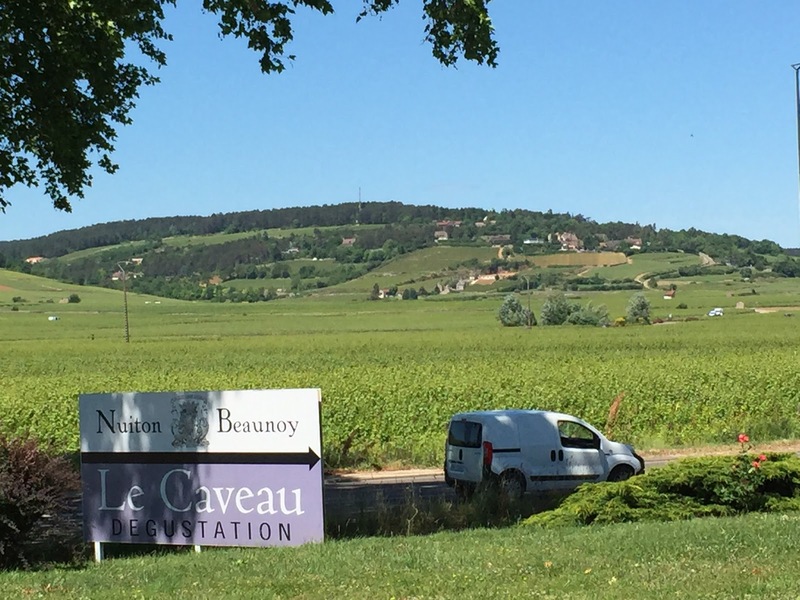 The next instalment of my wine trip is Beaune proper, which preceded a trip down the A6 to Buxy in the Côte Chalonnaise. 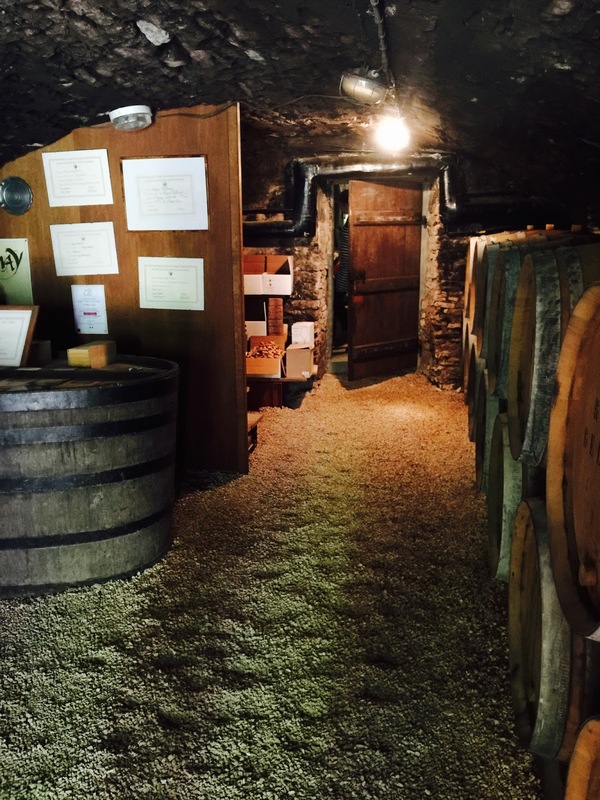 Beaune is a town where it appears difficult to eat and drink poorly. Starting with food, for lunch, I can recommend Le Comptoir des Tontons. The owners are colourful, and the food good. 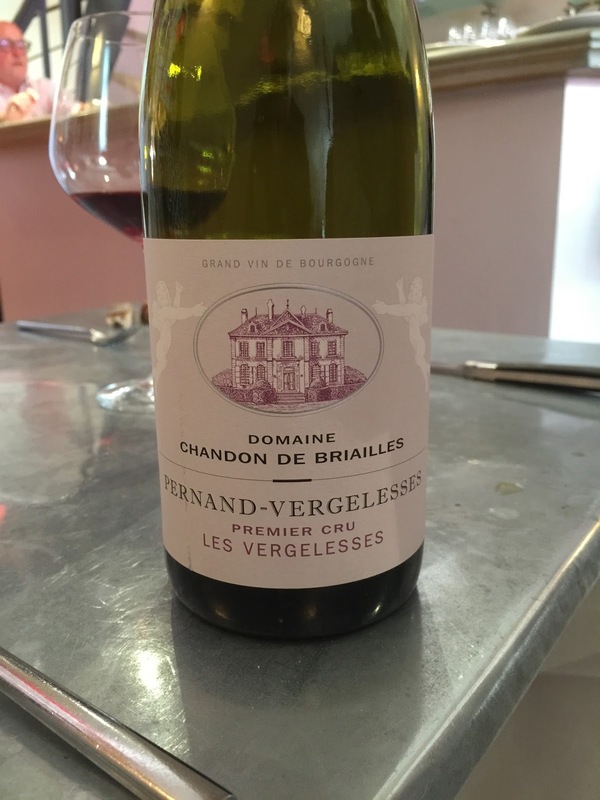 The accompanying Domaine Chandon de Briailles Pernand-Vergelesses Premier Cru Les Vergelesses 2011 had sappy, cherry and anise aromatics, and an earthy, mid length and balanced palate. 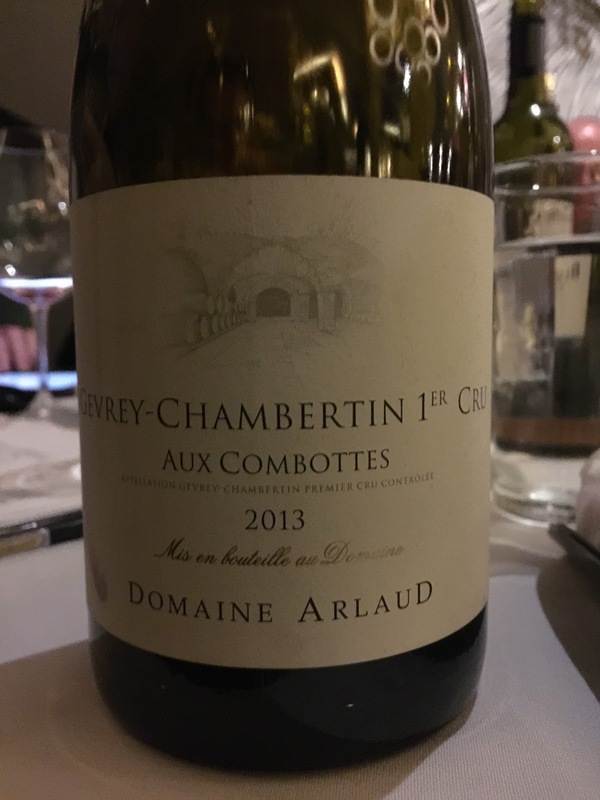 For dinner, the Restaurant L’Ardoise in Beaune also proved to be very good with more modern overtones. 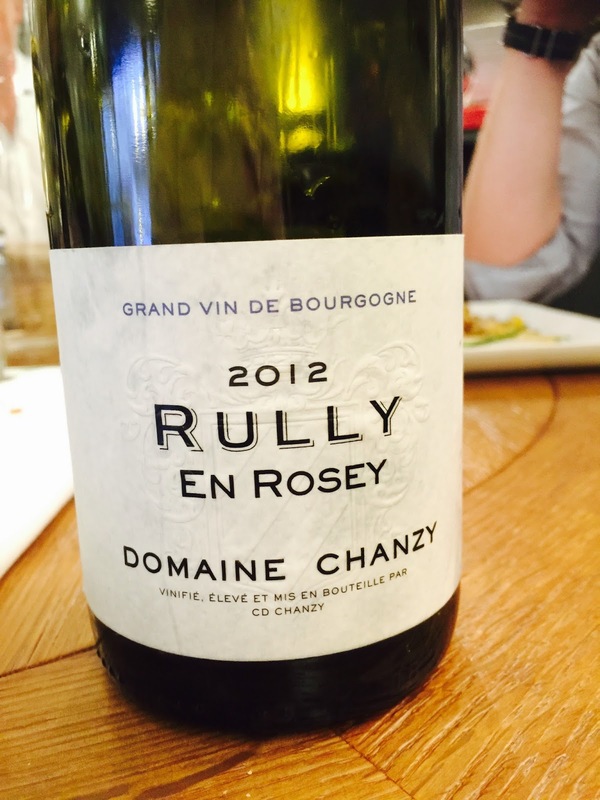 Dinner was accompanied by Domaine Chanzy Rully En Rosey 2012 with aromatics of lemon and cashew and an elegant, mid length palate. 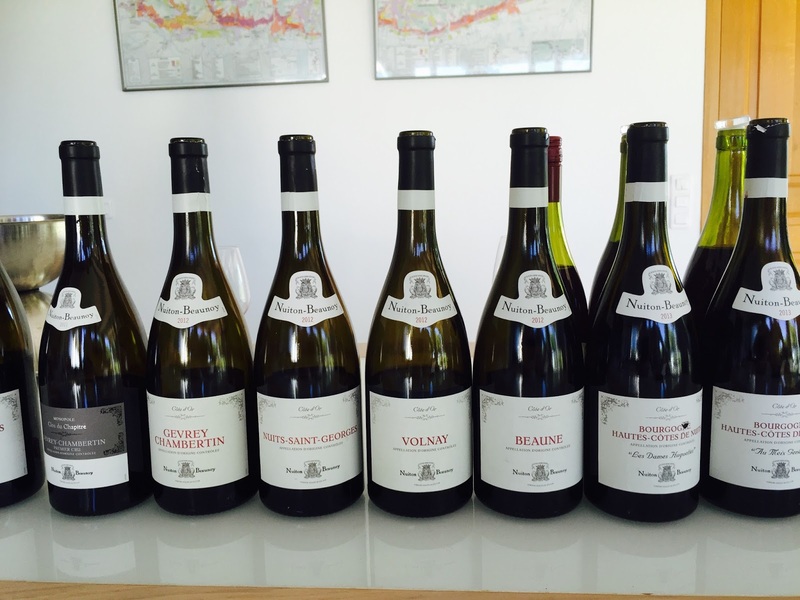 But now to some rather serious tastings of the portfolios of La Cave des Hautes Côtes/Nuiton Beaunoy, Domaine Roger Belland and Domaine Maillard Père & Fils. 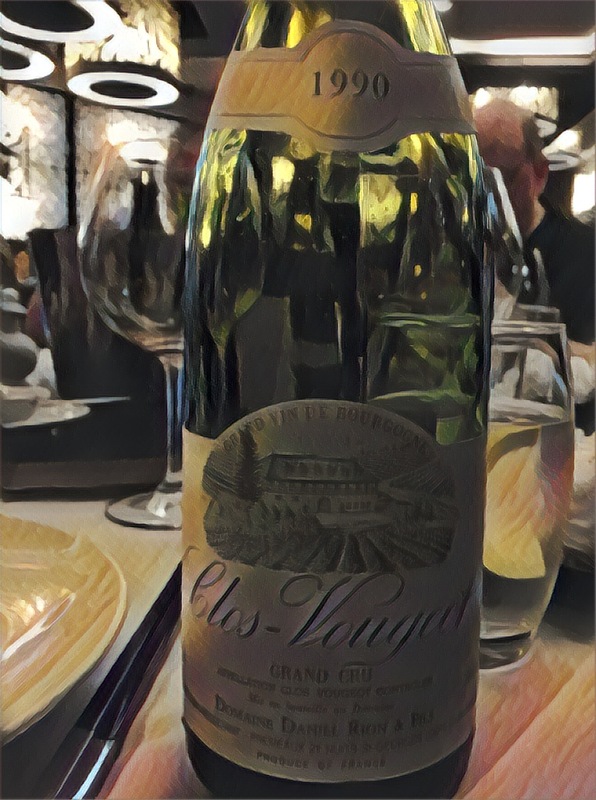 There is technique to tasting so many wines, and I found that it improved my ability to compare and contrast, rather than detracted from it, which was, more or less, the opposite of what I had expected. Or alternatively a happily ex-poste rationalisation of something I would have enjoyed anyway. Probably the latter. 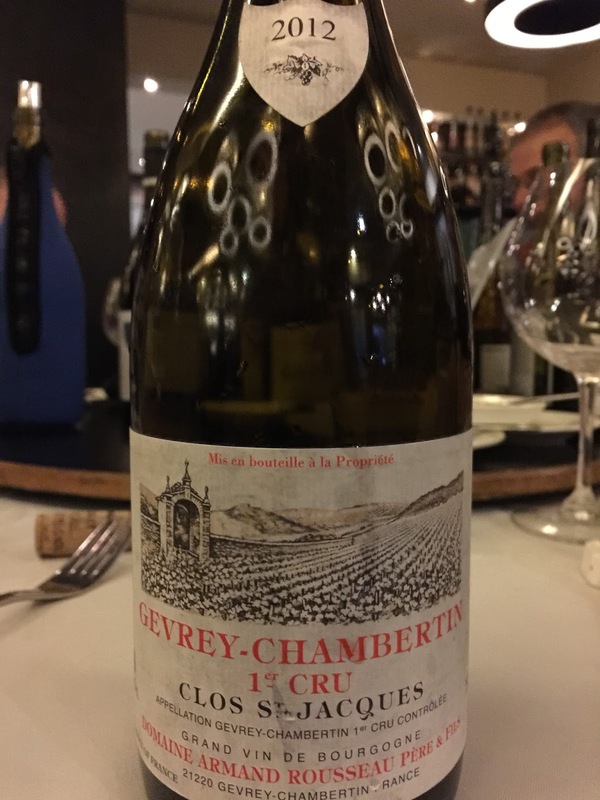 The first bracket is from La Cave des Hautes Côtes / Nuiton Beaunoy, which proved a tasting of some breadth exploring up and down the Côte de Nuits and the Côte de Beaune. I have added an asterisk next to the best wines of the tasting. Aromatics of sulphur. 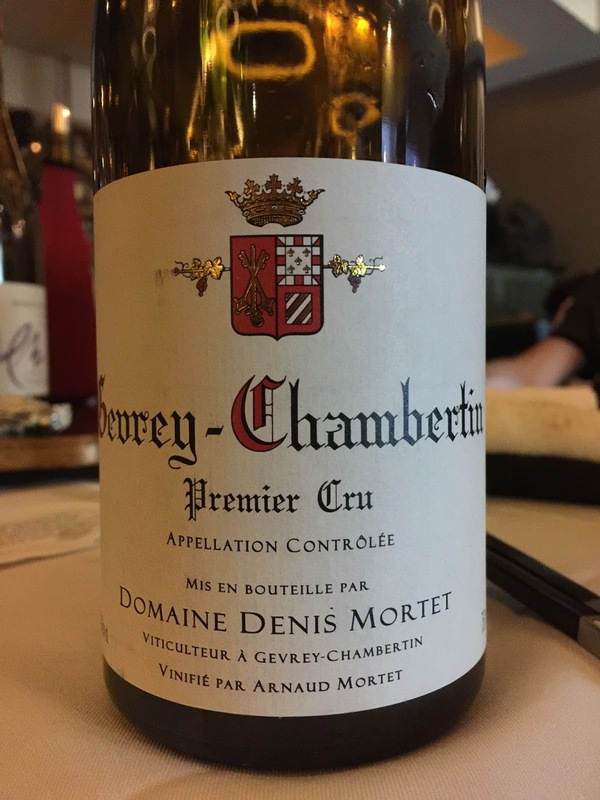 The palate showed stalky raw tannins, less sulphur and good fruit. I can’t ignore that terrible aroma though. 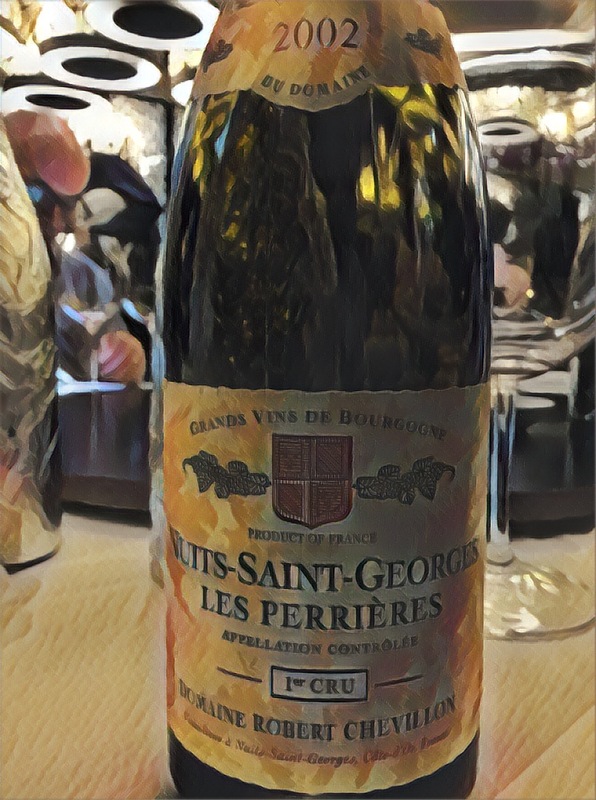 A–G, G if you like sulphur aromatics (my experience is that it only worries some), A if you don’t. 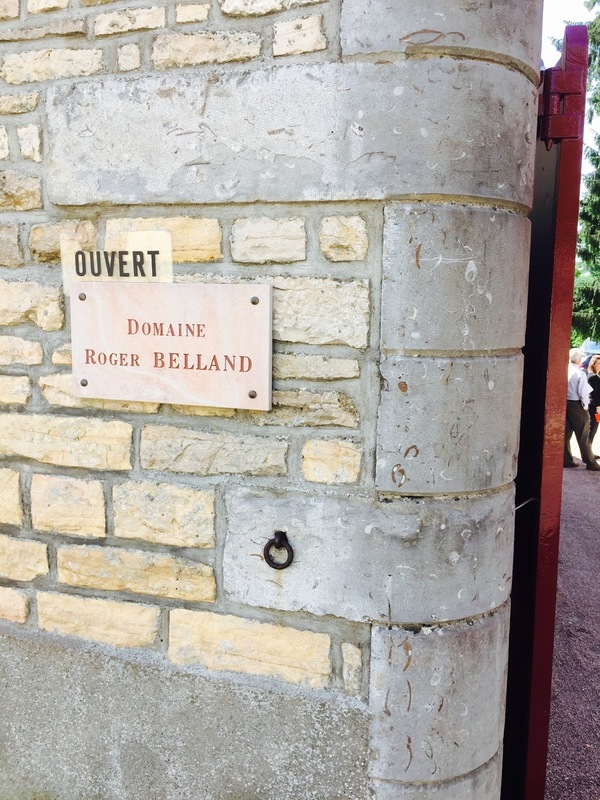 The second tasting is a series of new releases from Domaine Roger Belland. 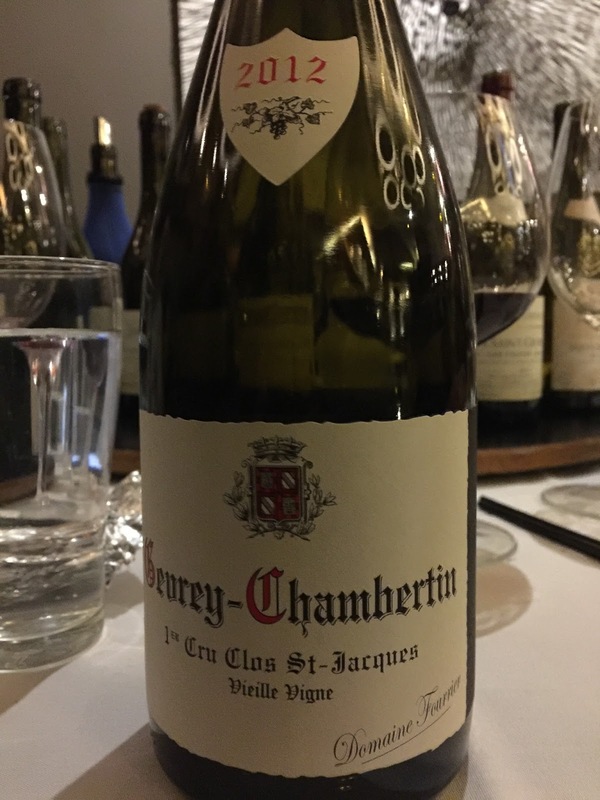 This is a very serious producer, and the average quality proved to be very high. 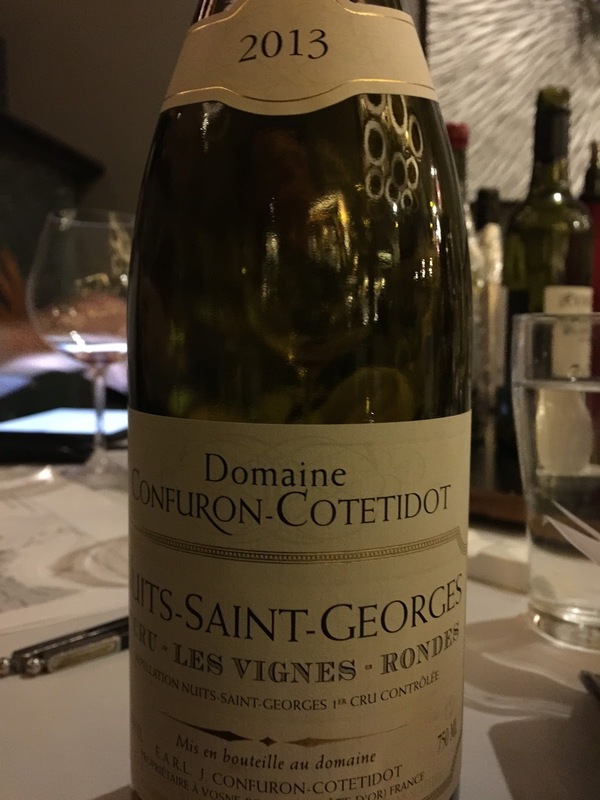 As a general comment though I should note that I felt the acidity uniformly higher in all of this producer’s wines. Whether this is by design, or just an impression on the morning of this tasting, I am not sure. 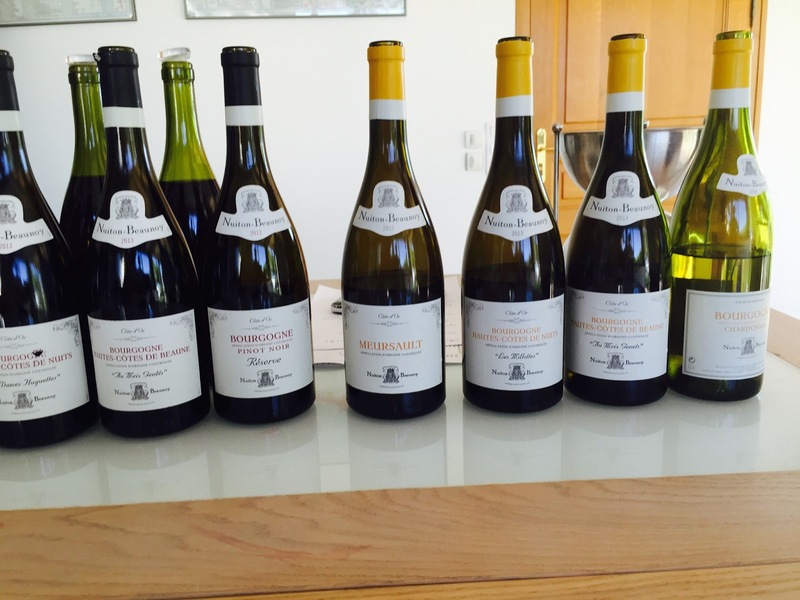 Either way, this is the sort of tasting that I feel very grateful to have had the opportunity to undertake. I have not put an asterisk next to any particular wine, as almost all of them are recommended. 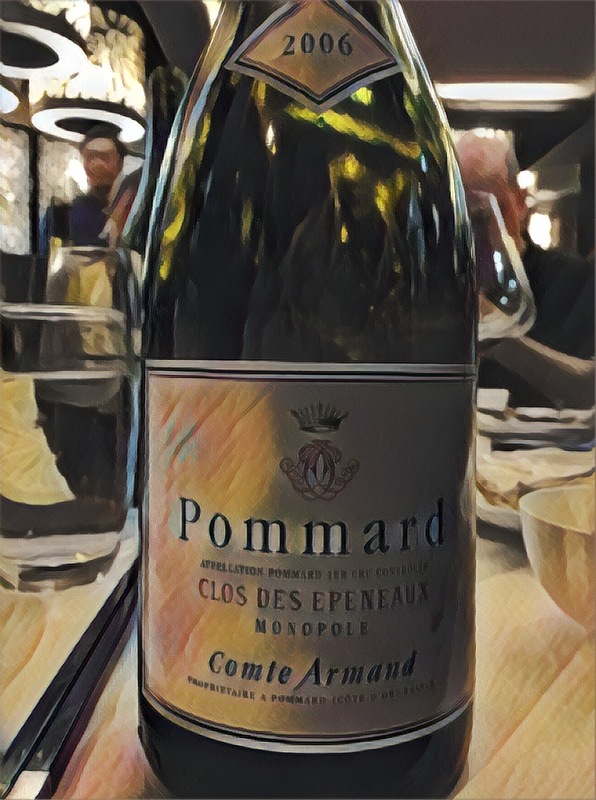 The third bracket is from Domaine Maillard Père & Fils, which I shall carry over to another post, as this post is already rather long. 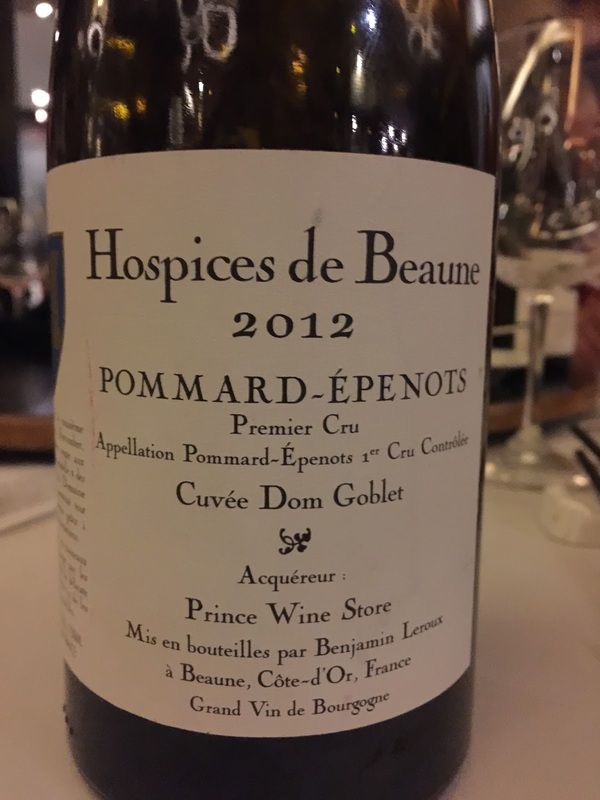 To conclude, I can recommend the accommodation at the Hotel les Remparts in central Beaune. It is situated within a beautiful 16th century building, and has a rather stunning breakfast courtyard. Some echoes of Fawlty Towers perhaps, but I liked it all the more for the thought. 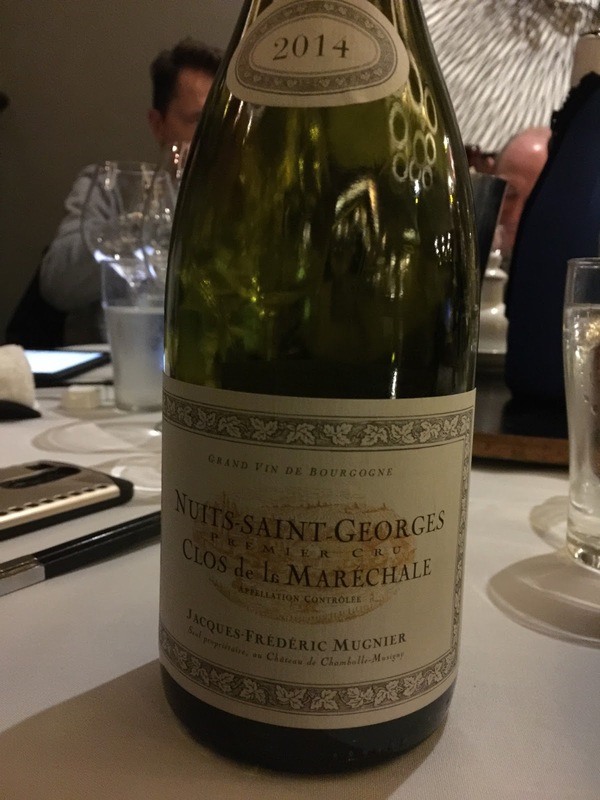 This wine though was my first non-pleasing 2005. 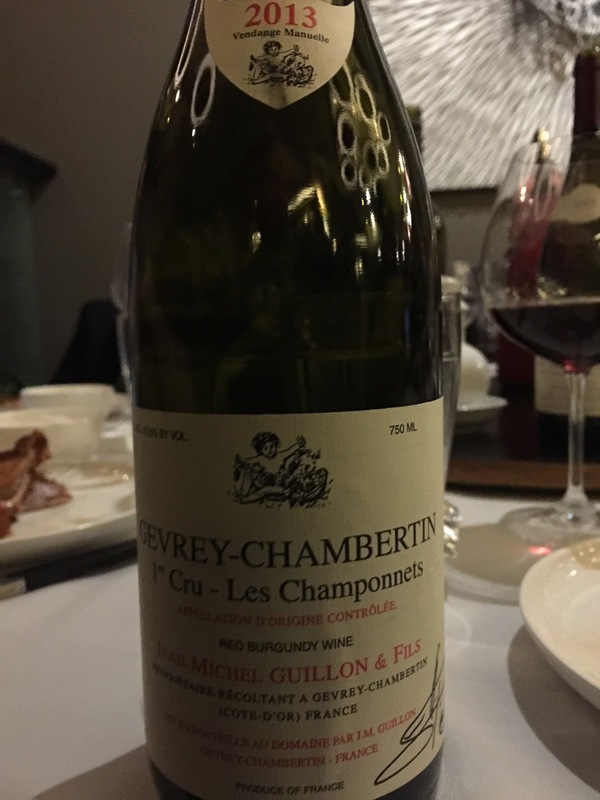 It had a rather “rubber like” aroma, but the palate was better with some acidity and cherries. I suspect I will need to re-taste this wine. 80 points.